Those who frequent Tumblr, on a leisurely basis, may look at the title in curiosity. After all, when it comes to the social media platforms which are utilized for marketing endeavors, it’s easy to assume that this name will be the last one that comes to mind. Amongst the many .gif sets and memes, which are commonplace on this platform, one may think that there isn’t much room for business to be done. What you should know is that, in this respect, there is far more than what meets the eye. 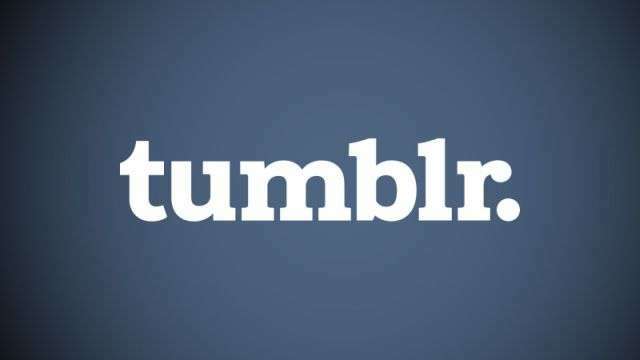 How can marketing be effectively carried out on Tumblr, you may wonder? Anyone who is looking to operate an online marketing firm, or set on performing work on an independent basis, may want to keep these talking points in mind. To start off, you must understand which posts are the most popular on Tumblr. In my experience on the website, entertainment is a key focus, especially when you think about humor. As a result, you cannot go onto this platform, with the idea of taking yourself too seriously. When you do this, it’s very difficult to make headway, as the large Tumblr community may tune you out. Instead, think about focusing on laughs, or entertainment in general. As we will learn later, different forms of content exist on Tumblr. It’s also worth making note of trends on Tumblr, as these are ones which will elicit the greatest degrees of communication. What are people talking about the most? Which posts are being liked and reblogged, more than any other? Is it wise to focus on one demographic, as opposed to another? One of the worst things that a marketer can do is be out of touch with his or her audience, and Tumblr is no exception. Observe what’s generating the most attention, and go from there. One of the most popular forms of content on Tumblr is know as .gif sets. For those who do not know, these are blog posts which primarily feature these moving images, which are popular amongst various interests. It doesn’t matter if you enjoy a weekly television show, pride yourself on being a gaming enthusiast, or what have you. It’s easy to see that .gif files matter, so why not focus on them? With that said, if you want to expand your marketing endeavors more so, as far as content is concerned, you may want to implement another platform. Vine – a platform that is owned by Twitter – has become nothing short of popular. With its immediacy, not to mention entertainment factor, it’s easy to see why even amateur videographers have taken to this platform for content creation. Given the prominent presence of Vine videos on Tumblr, it would make sense for marketers to focus on the former as well. Once again, you want to focus on the entertainment aspect, albeit in a smaller window. You only have six seconds per Vine, after all, so make the most out of every moment that you have.